American and Taliban officials have agreed in principle to the framework of a peace deal in which the insurgents guarantee to prevent Afghan territory from being used by terrorists, and that could lead to a full pullout of American troops in return for a cease-fire and Taliban talks with the Afghan government, the chief United States negotiator said Monday. A senior American official, speaking on condition of anonymity to discuss negotiations that were still continuing, said that the Taliban delegation had asked for time to confer with their leadership about the American insistence that the insurgents talk with the Afghan government and agree to a cease-fire as part of any finalized deal. 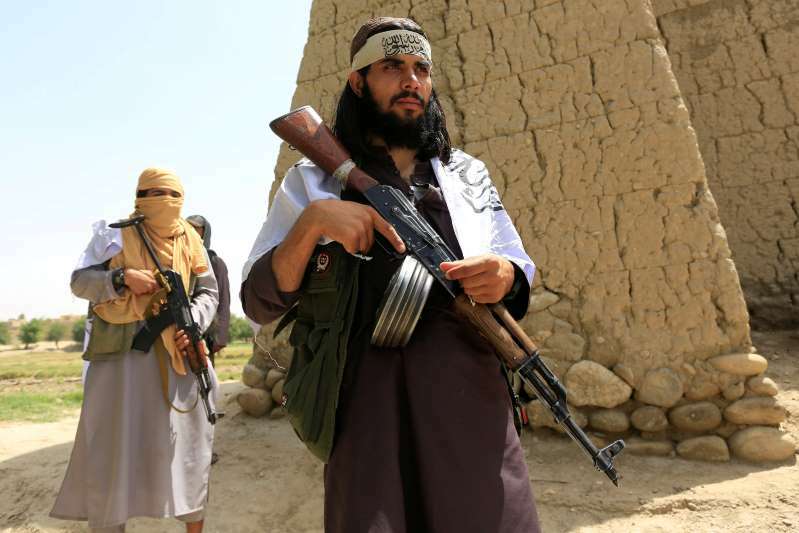 The official said they had made it clear to the Taliban that all the issues they had discussed were “interconnected” as part of a “package deal.” The official’s account was supported by details that have been leaked by some Taliban and Western officials in recent days. © Bryan Denton for The New York Times Afghan Army troops, left, and American soldiers attacking a Taliban firing position in 2013.